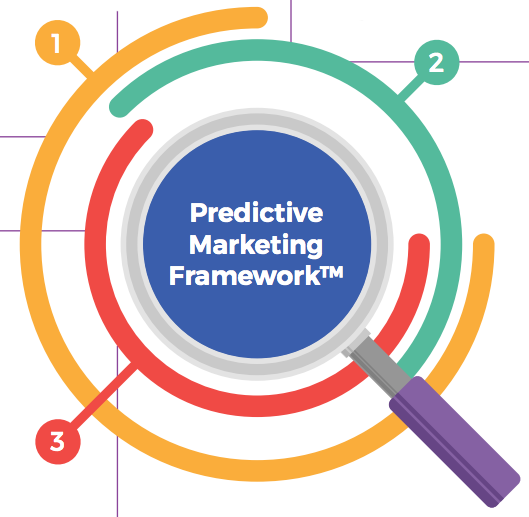 Predictive Marketing Framework™ is a proprietary, data-centric process of determining attainable goals (ROI) and then reverse engineering to milestones and then to that ultimate goal. This is an asset-building discipline using a wide array of different advanced marketing strategies including inbound, content, platform, video, software development and thought leadership. 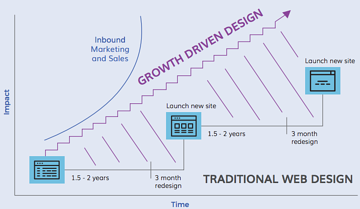 Rather than designing a new website every two years, we measure visitor interaction on the site to drive intelligent design-change decisions on an ongoing basis, a dynamic process known as Growth Driven Design. This enables an agile approach to messaging and site dynamics based on real-time data, which drives continuous site-performance enhancement. 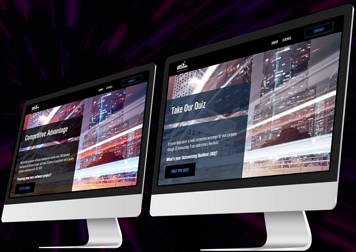 Speed Funnel™ is a single campaign with two forms. One at the beginning and one at the end. With well researched, educational and engagement building content in the middle, we create apparent thought leadership and reciprocity. The second form requests significantly more information than the first and opens the door for phone contact.